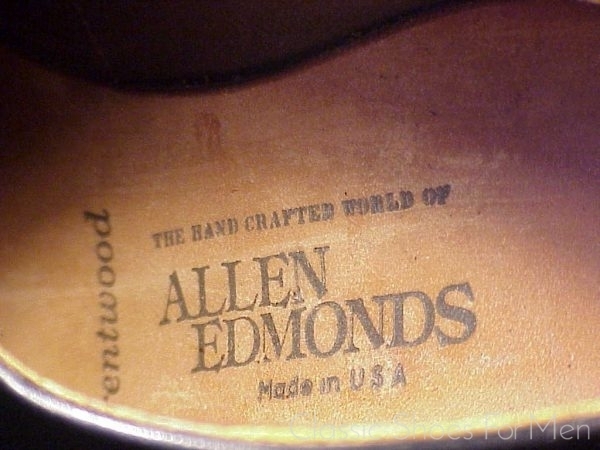 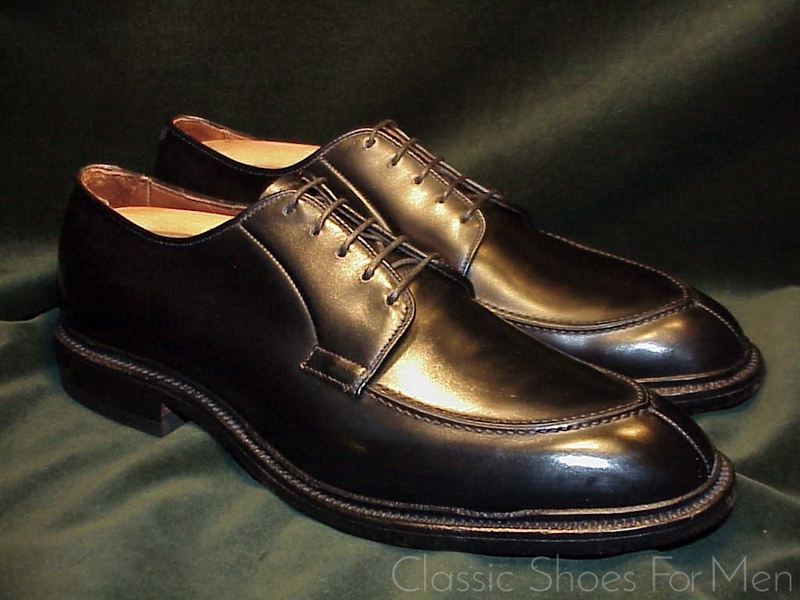 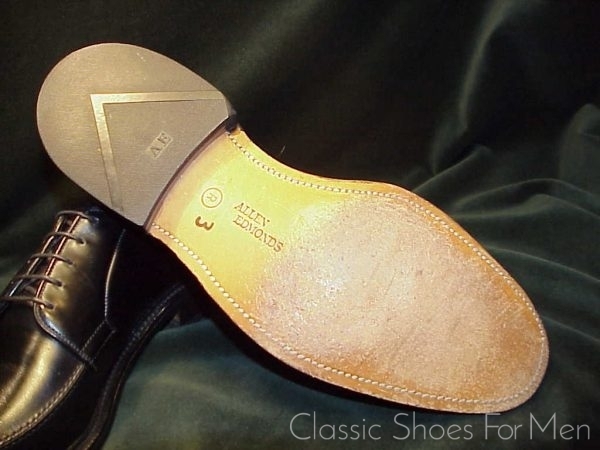 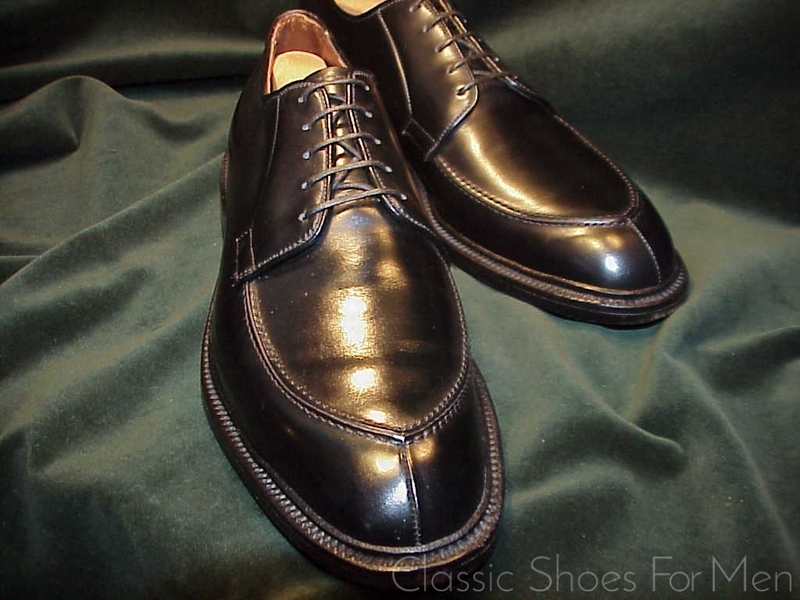 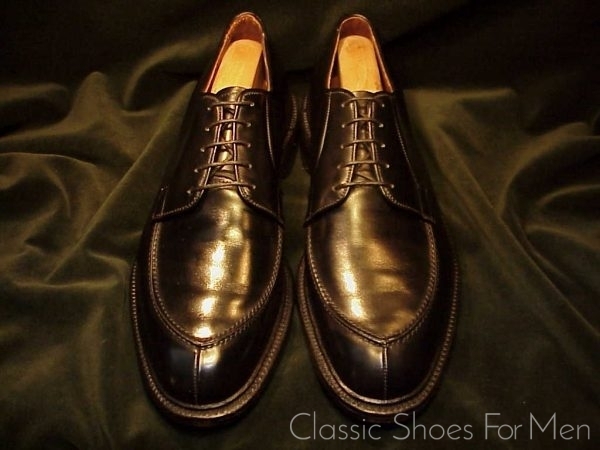 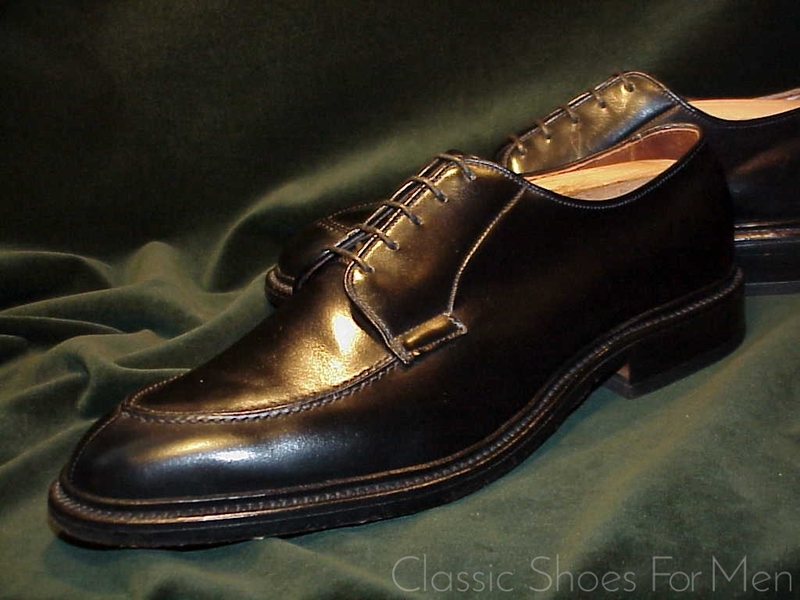 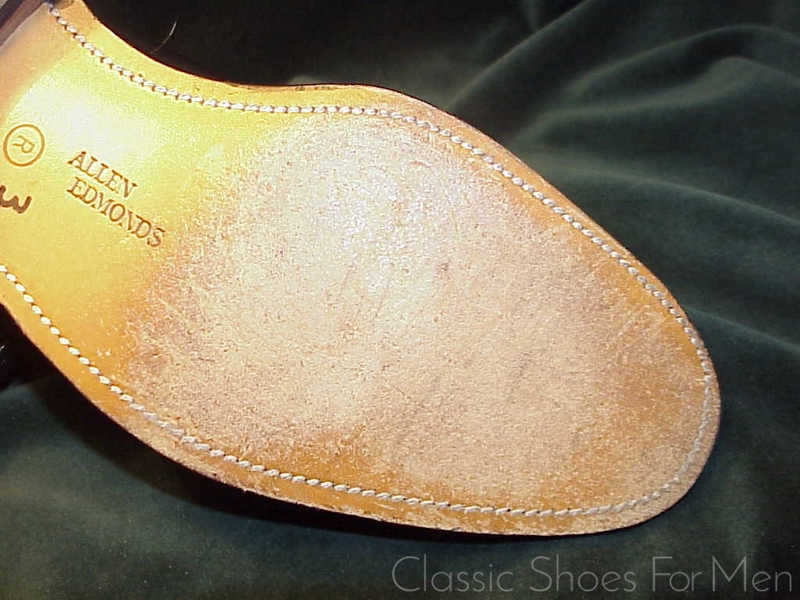 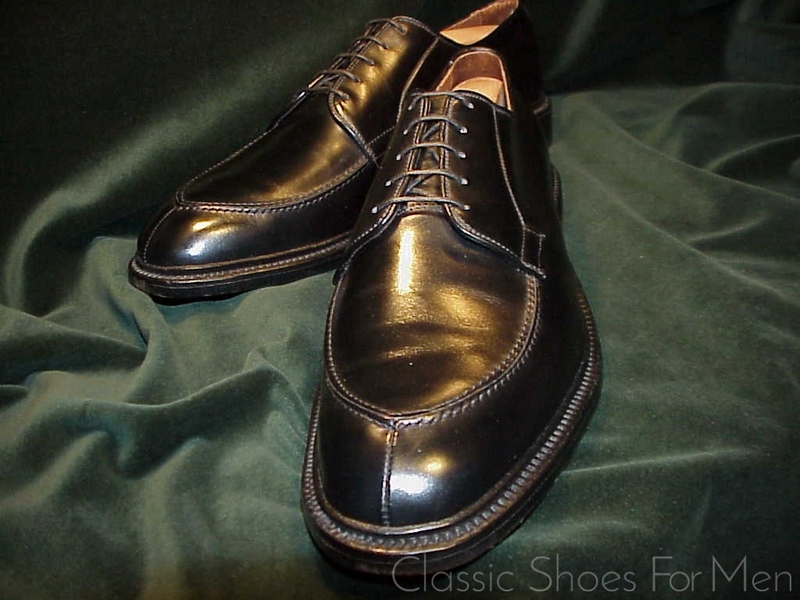 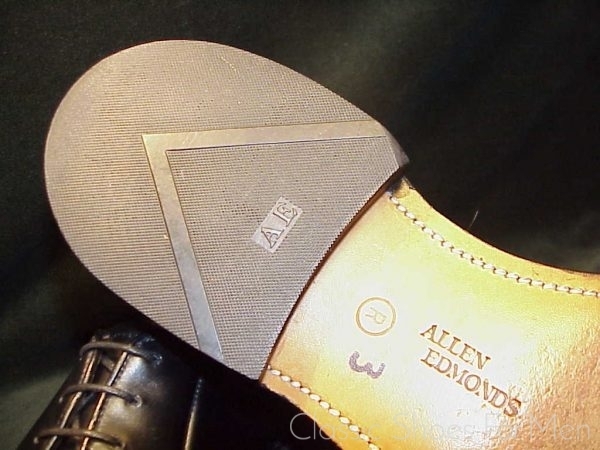 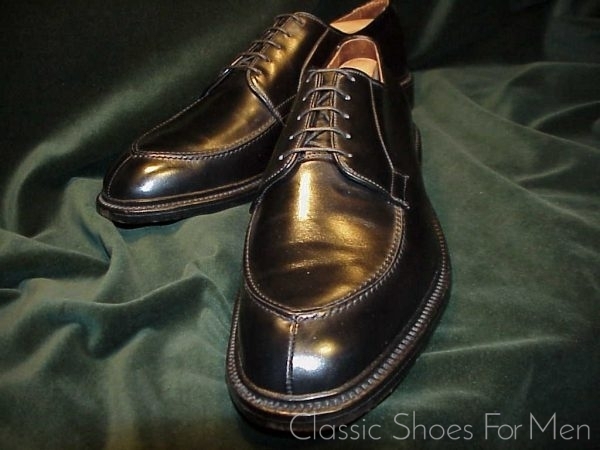 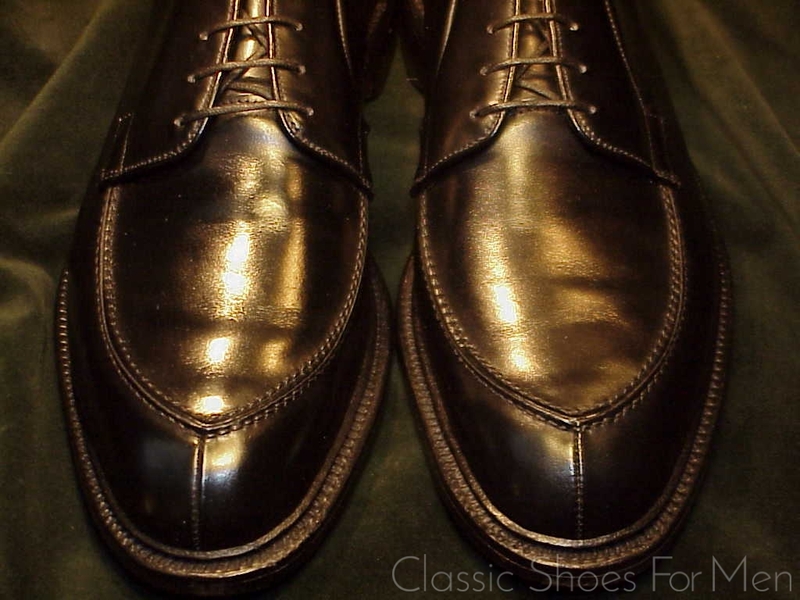 There is no doubt that Allen Edmonds produces among the best-made contemporary American shoes and, with Alden, remains the best seller on both sides of the Atlantic. 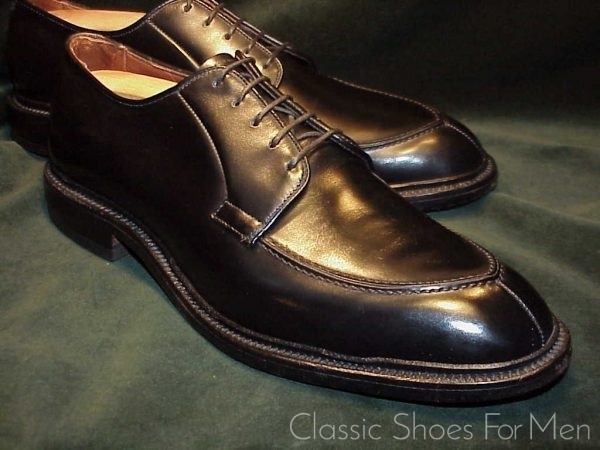 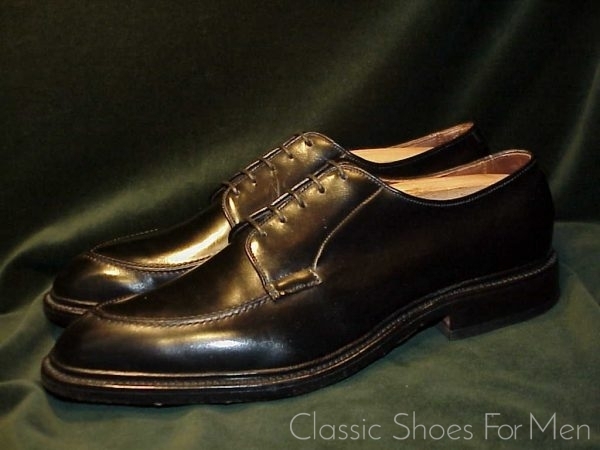 This pair, a long-time favourite model, with its Goodyear welted, oak-tanned sole and Allen Edmonds’ proprietary full rubber heel, is a no-nonsense, no-compromise, long-lasting mainstay for the gentleman at work or play. US 8.5C.......UK 7.5D.......Continental 41-41.5C, for the somewhat narrower foot. 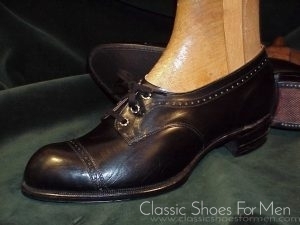 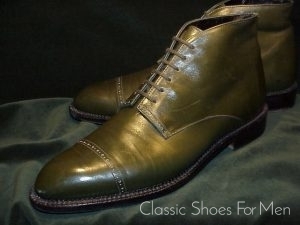 Superb, like new; a store model, worn from the display but never actually used.